and very low on calories/fat! 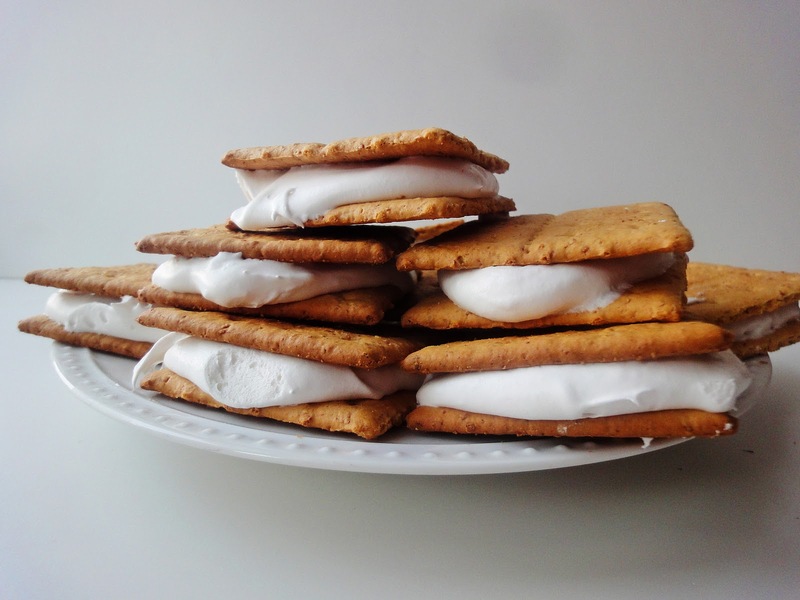 Just take two graham crackers and spread Cool Whip in between. Pop them in the freezer overnight.